Every Reach Action Team plays a unique role in keeping Bartholomew County healthy. Click to find out more! In the early 1990's, leadership at Columbus Regional Hospital determined that healthcare reform was best accomplished at the local level. To that end, CRH invited health futurist, Leland Kaiser, to meet with community members in a series of town hall meetings. Dr. Kaiser challenged the community to work across organizational boundaries to find innovative and collaborative solutions with ACLS Medical Institute. 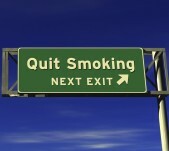 Initial action teams resulting from those meetings included: Access To Primary Care (which became the Volunteers in Medicine Clinic in 1996), Tobacco Awareness, Breast Health and Caring Parents. Other action teams have been added over the years, and some teams have ended when their work was completed. The current make-up of initiatives can be found in the graphic on this page. 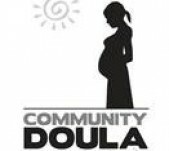 A major step forward occured in 2010 when the United States Department of Health and Human Services Department funded a two-year Communities Putting Prevention to Work grant in Bartholomew County. Named Reach, the goal of that grant was to support the community in making healthier lifestyle choices through policy and built-environment. 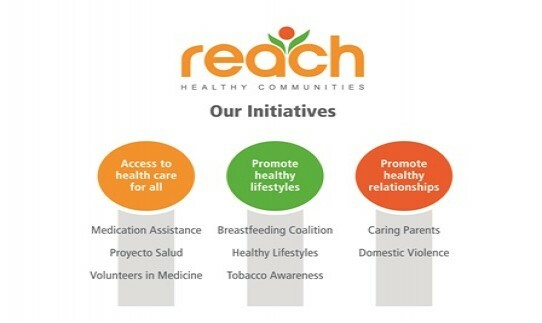 The Reach branding was so successful, Healthy Communities decided to change its name to Reach Healthy Communities as a sustainability measure and as a natural progression as the scope of work for all the action teams remains making healthier choices. We have three priorities within the community as represented in the graphic: improve access to care, promote healthy lifestyles and promote healthy relationships. Please let us know how you would like to be involved as we Reach for a healthy Bartholomew County!